Interesting the difference 250 miles can make. Berlin feels like a western European city, resembling London or New York in many ways. English is routinely spoken, and foods like schnitzel and sausages are familiar. 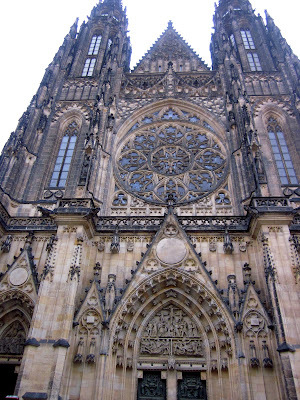 Prague, however, is another place entirely. 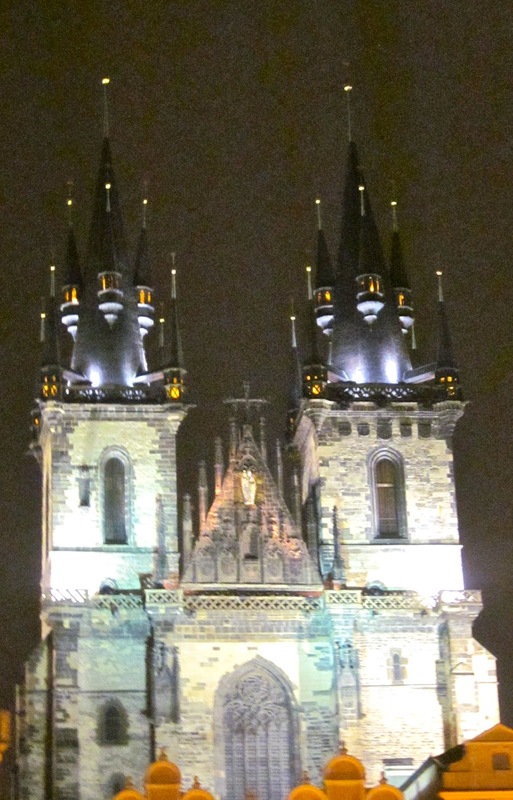 One of my friends said that Prague felt like a fairytale land, and with backlit churches and brightly colored buildings with red roofs, I can see how she felt that way. Whereas many European cities have been overhauled, rebuilt and reorganized, Prague maintains the same street pattern it had in medieval times. This means that whereas a map will say, “Oh yes, Kanovnicka goes straight for a good 0,3 kilometers,” in reality you have to twist and turn at least three times, choosing whether to go left or right to stay on the street. 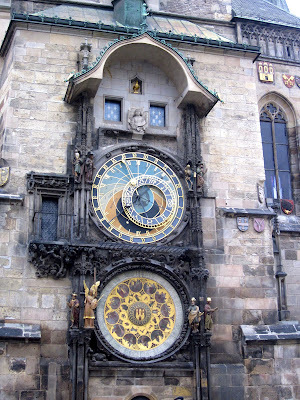 Still, it is worth the confusion and searching to find some of Prague’s well-preserved sights. The astronomical tower, or Staromestská Orlojem, was created in the 15th century. Between the hours of 9 a.m. and 9 p.m., the 12 apostles circle around the clock. The tower has a combination of a calendar board containing zodiac signs and an analogue clock. The Prague Castle, or Pražský Hrad, was founded in the 9th century and has been developing continuously for the past 11 centuries. There are several different parts to the compound, not the least of which are the large entrance gate and St. Vitus Cathedral. 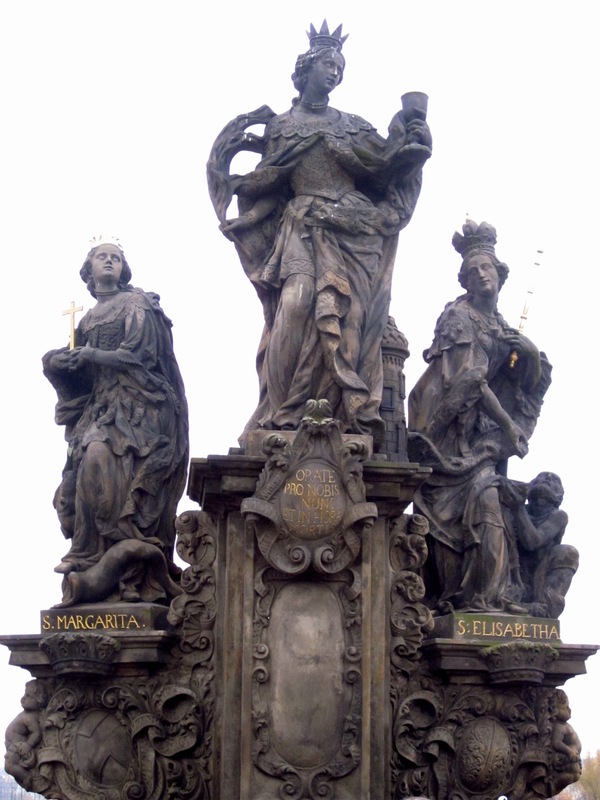 The Charles Bridge, or Karlův Most, was founded in 1357 by Charles IV. 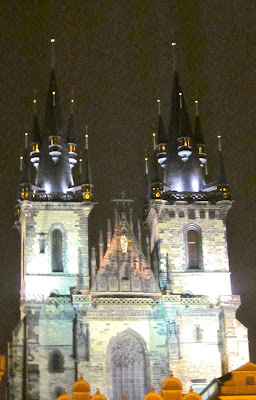 There are two huge towers on each side, and more than 30 Baroque sculptures line the bridge. Rumor has it that during the construction of the bridge, eggs held much of the mortar together… feel safe, millions of tourists who make the trek across the footbridge each year. 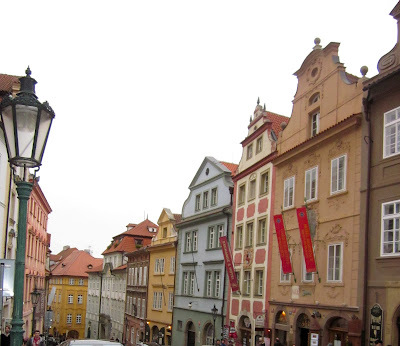 My only complaint about Prague was how many tourists there were in the city. It was almost impossible to go anywhere without people speaking English and talking loudly. Still, night or day, crowded or empty, the city is a sight to see.